I don't have perfect skin. Ever since I was a teen, I've struggled with acne. Not to the extent where I would require any form prescribed medication, but consistent enough that it would affect my self-esteem. After starting my Proactiv treatment about 8 years ago, it's been rather challenging to move onto anything else. Of course, this was after learning it the hard way while trying to prove to myself that my skin wasn't dependent on a certain type of product. I regretted this decision immediately after experimenting with other products, hoping that it would give my skin the same results as Proactiv does or better. I tried Shiseido "The Skincare" line, St. Ives green tea cleanser & scrub, and finally the Clarisonic Mia with Philosophy Purity Made Simple cleanser. There were amazing reviews on the Clarisonic Mia, even from those who suffered from severe acne so I thought that this would be it for me. 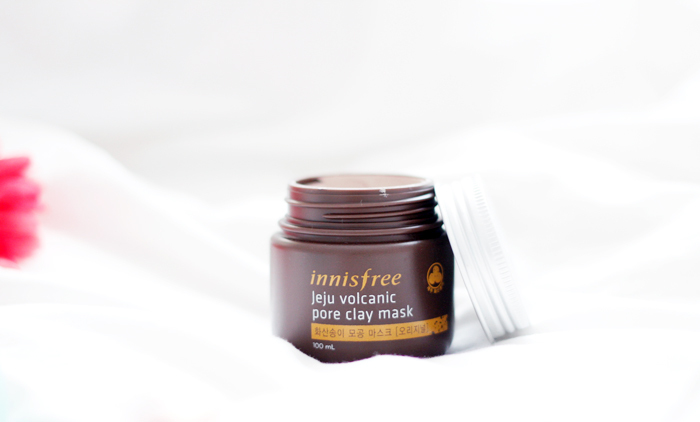 After using it for two months or so, I was still undergoing the daunting "purging" phase. I think this was the point when I came to accept that my skin was different from everyone else's and that what works for others may not ever work for me. 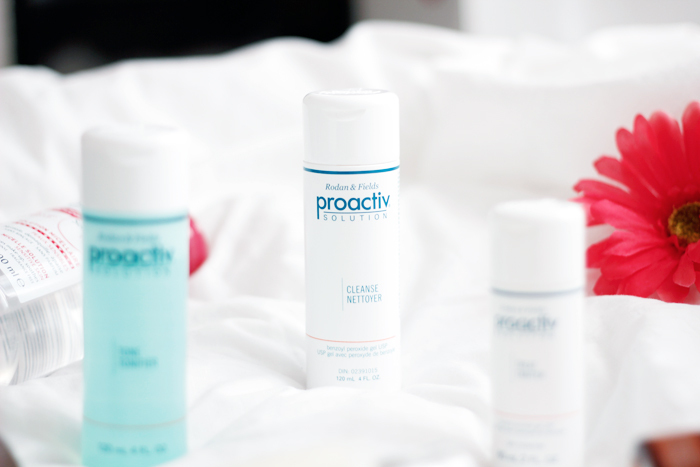 Proactiv is the one product I can rely on and so now I use it religiously every single morning and night. I am still hoping for that miracle product to coming along to save me from spending $70+ every few months, but for now, this will have to do. 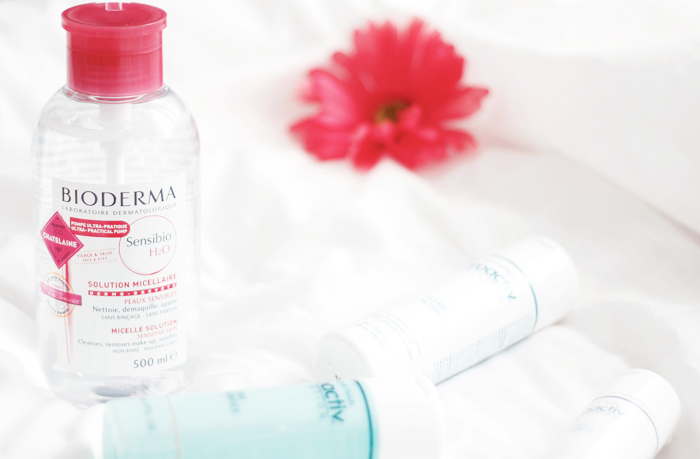 Now finally onto the daily skincare routine - In the mornings, I would start by using the Proactiv cleanser and toner. 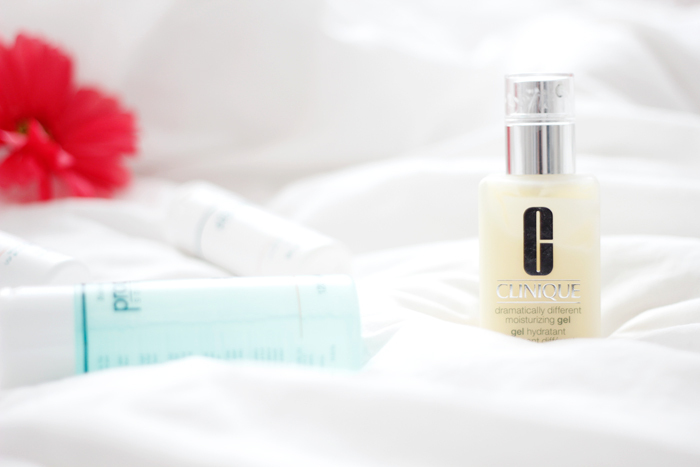 The moisturizer has always been drying on my skin during the day so I began substituting it with the Clinique moisturizing gel. 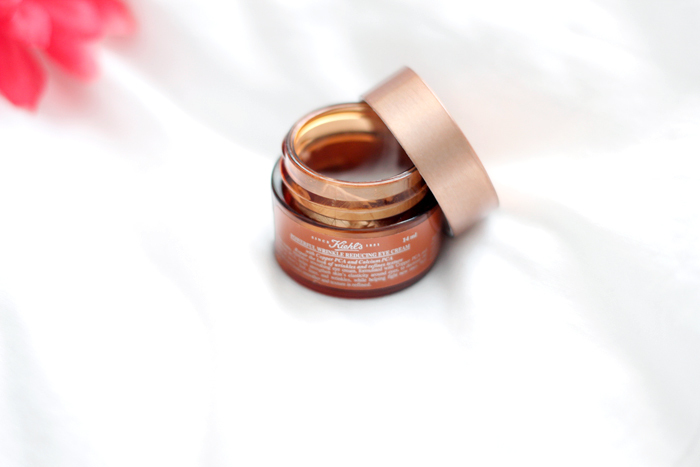 It's the perfect balance for my combination skin and not overly creamy like other moisturizers I've used in the past. (my new favourite!!) and then swap out the Clinique moisturizing gel back with the 3rd step of my Proactiv treatment. I've always tried to minimize the amount of products that I apply to my skin, but now I am realizing the importance of adding certain products to my daily routine to sustain a youthful complexion. 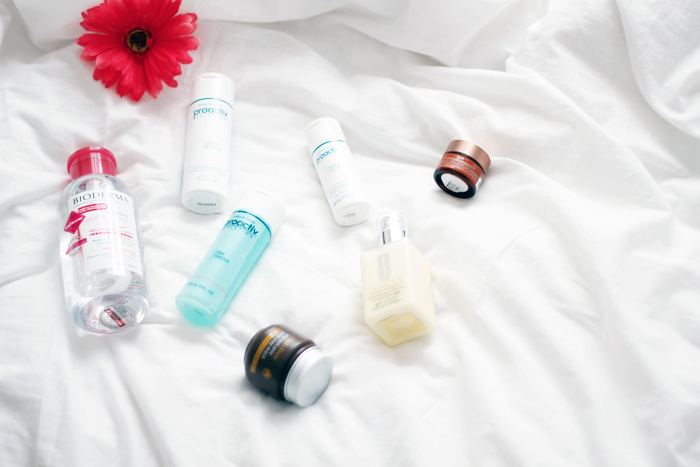 What products do you use as a part of your daily skincare routine?